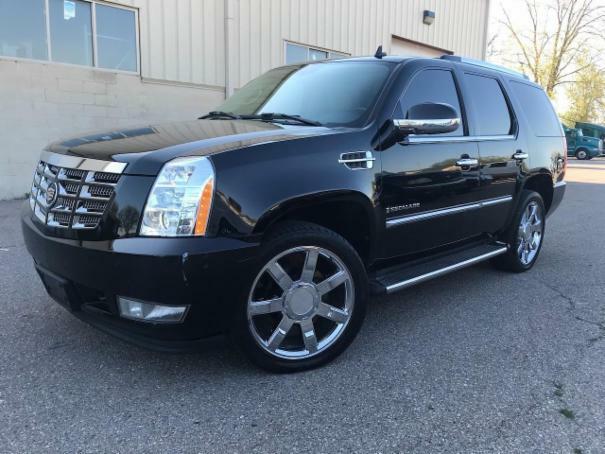 2008 Cadillac Escalade 180,542 Miles DVD Buckets Navigation. Runs and drives very well. Very good condition.